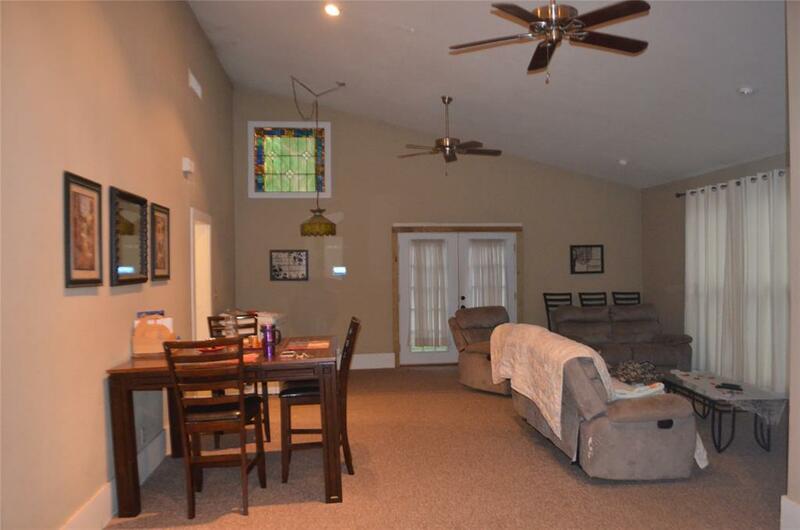 Beautiful 1910 home sitting on .42 acres in town. As you walk up to the home you cant help but notice the features of the original old fencing and the double hard wood doors with beautiful leaded glass. 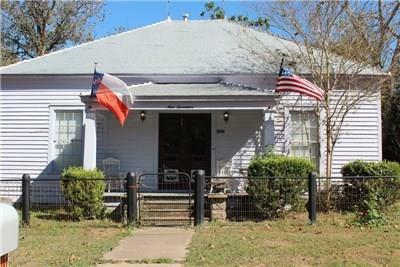 This home has a full four bedrooms and two bathrooms with high ceilings and original hardwood floors. 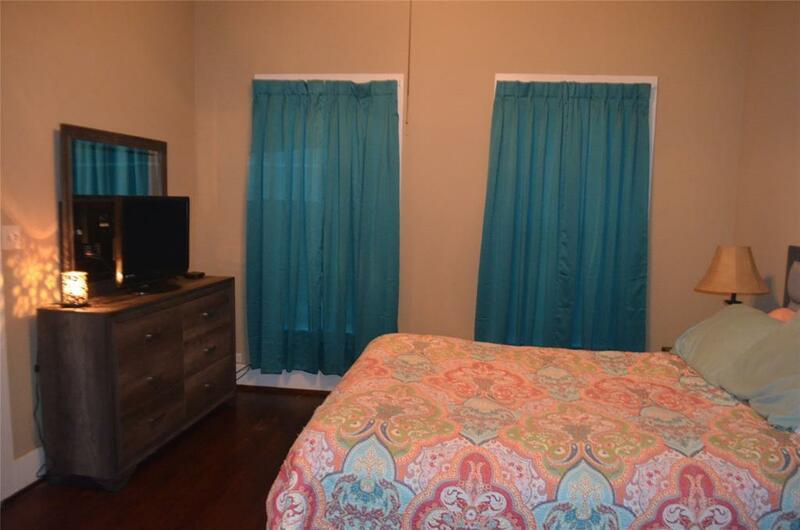 The entire home has central AC with dual units. This property sits within walking distance to downtown Columbus and features an updated kitchen, large formal dining room with a lot of the original features such as light fixtures and windows. 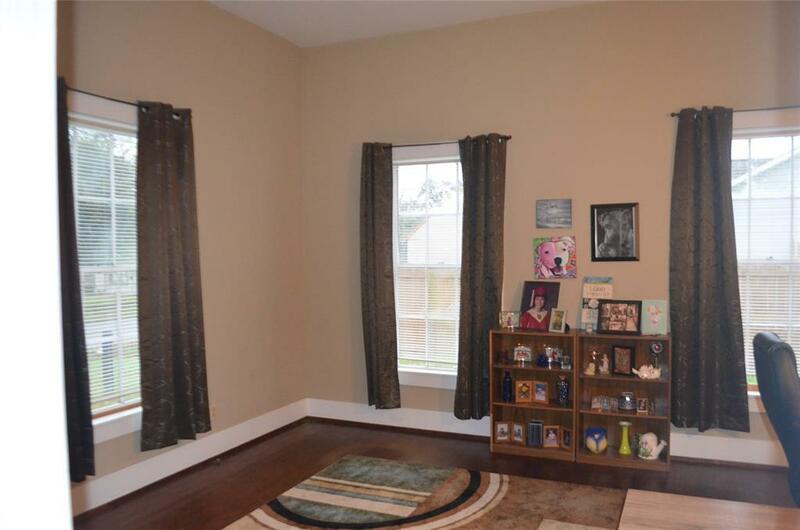 The living room has high ceilings with a small wet bar. Utility area is inside the house and the dryer will convey with the home. There is the most stunning original clawfoot bathtub in the guest bathroom with a Chandelier over the top. There is an attached oversized two car garage off the kitchen.